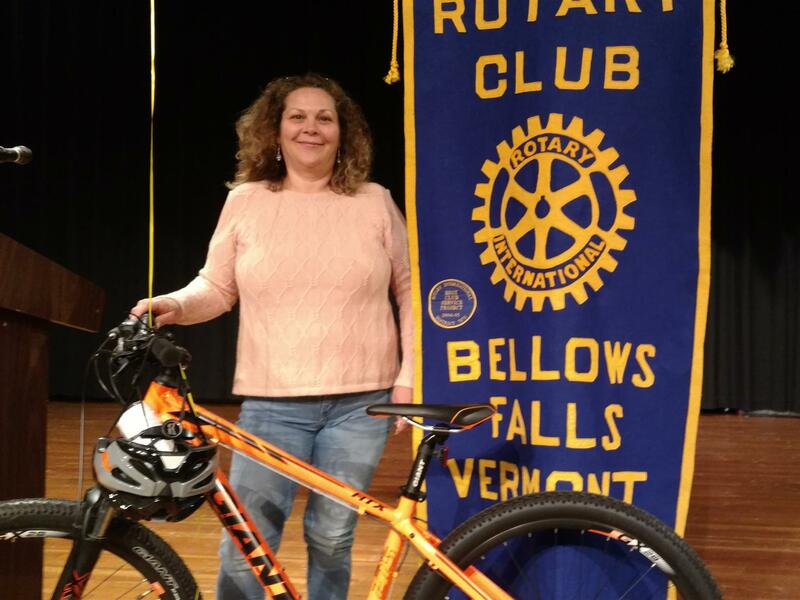 A enthusiastic crowd showed up for the Bellows Falls Rotary's Penny Sale at Bellows Falls Union High School. 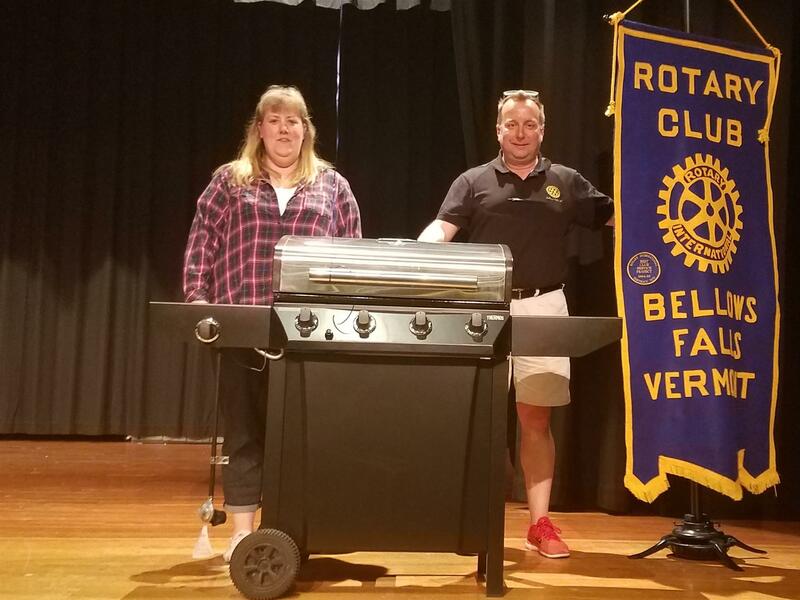 An enthusiastic crowd showed up the the Bellows Falls Rotary's Penny Sale at Bellows Falls Union High School on May 12. 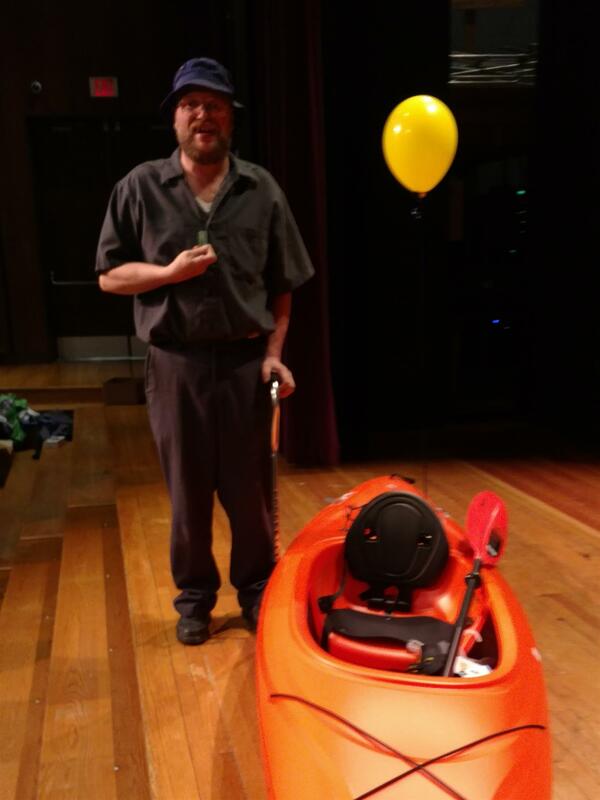 Over $6000 was raised for local scholarships and organizations.